Since 1996, Andy Pettitte and Phil Hughes are the only two pitchers drafted by Yankees to win at least ten games in a single season. With the 16th overall pick in the 1st round of last year’s amateur draft — the Yankees highest draft pick in 22 years — the Bronx Bombers coincidentally selected a pitcher from Hughes hometown of Tustin, CA, who will soon look to join this list. Topping out as the #1 pitcher on the BBB’s list of the Yankees top prospects (and #4 overall) is former UCLA RHP James Kaprielian. In both 2014 and 2015, the 6’4”, 200-pound hurler led the Pac-12 in strikeouts, and took home All Pac-12 first team honors. In his three seasons with the Bruins, Kaprielian appeared in 66 games going 17-10 with a 2.06 ERA while boasting 275 strikeouts — good for 6th best in school history. This impressive showing led for the righty to be selected to Team USA’s Collegiate National Team in the summer of 2014. After signing for a $2.65 million bonus in the summer of 2015, the 21-year old began his road to the show — making five appearances between the Gulf Coast League Yankees (rookie ball) and the Staten Island Yankees of the New York-Penn League (A-). After allowing four runs (three earned) in 2.1 innings in relief for the GCL Yankees, Kaprielian settled in nicely after being promoted to the SI Yankees. Over his first three professional starts, Kaprielian pitched to a 2.00 ERA while striking out 12 over nine innings pitched. The young hurler pitched perhaps his most impressive start of the season after getting the nod in the SI Yankees first game of the playoffs. In six innings of work, Kaprielian allowed just one run on four hits and four strikeouts, while walking none. In the SI Yankees eventual 11th inning walk-off victory, Kaprielian impressed his teammates, fans and scouts alike with his advanced poise and skill-set in one of the biggest games of his young career. While Kaprielian has only pitched in 11.1 innings professionally, many scouts believe the RHP is already nearly MLB ready. Kaprielian has become known for his elite command and is able to land all of his four pitches for strikes in any count. While his fastball generally sits 90-92 mph, it frequently hits 94 or 95 MPH on the gun. And for his off-speed pitches? For lack of better description, they’re straight up filthy. 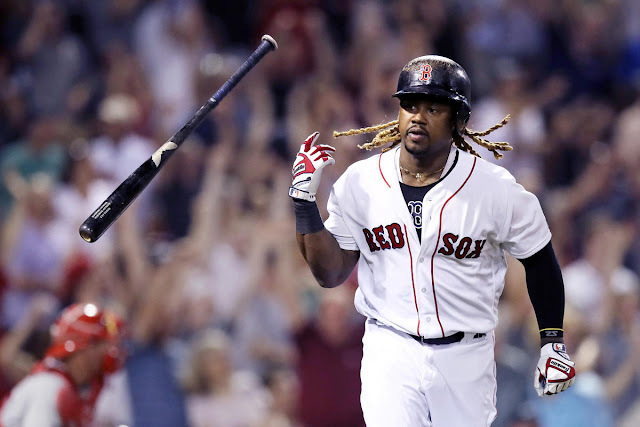 His low-80s change-up with splitter-type action frequently works as his put-away pitch, and the varying releases on his curveball adds depth to his arsenal. 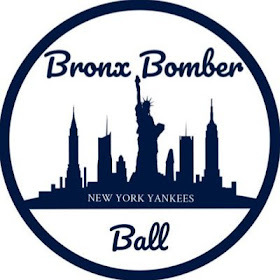 Clint Logenecker of Baseball America reported that while Kaprielian was pitching for Team USA in 2014, he threw a mix of curveballs at 11-5, 12-6 and three-quarter break. Yankees head of scouting Damon Oppenheimer weighed in on Kaprielian’s potential. 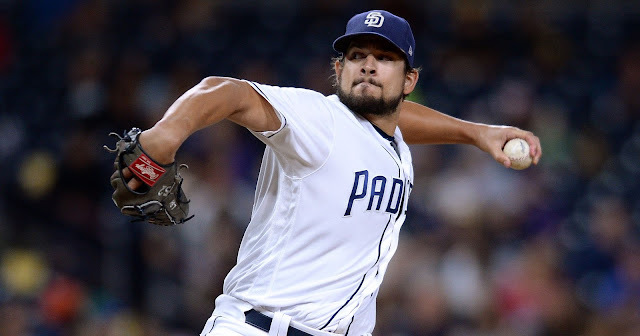 "He has three quality pitches, throws strikes and generates a lot of swings-and-misses,” Oppenheimer said. “On top of that, he has great make-up. He compiled a quality track record in a good league and performed well for Team USA." While some people around the game — most notably Hal Steinbrenner — believe that Kaprielian could be late-season call up in 2016, it is more likely that the RHP will join the rotation in 2017. Still, given the current uncertainties of the Yankees 2016 rotation, I wouldn’t rule out the odds of Kaprielian being called up this summer if he can dominate each level of the minors. Many scouts have projected Kaprielian to slot as a 2 or 3 starter, and it is feasible to believe that the Yankees 2018 rotation could boast three homegrown arms in Kaprielian, Luis Severino, and Ian Clarkin. 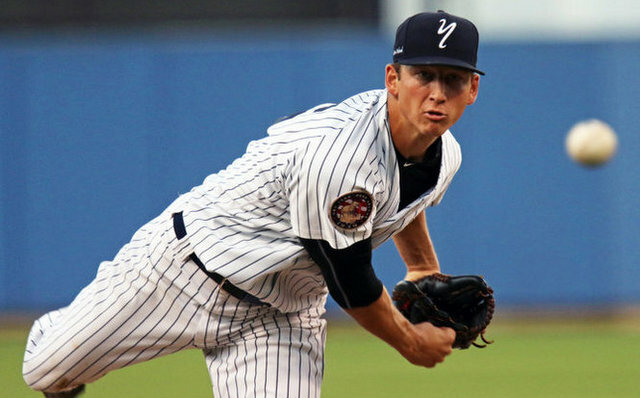 Yankees fans should keep an eye on Kaprielian’s progress this season, as the team’s top pitching prospect has the potential to be a mainstay in the front-end of the Yankees rotation for years to come. You can view his minor league statistics HERE. We're also back on other social media websites so go like us on Facebook.